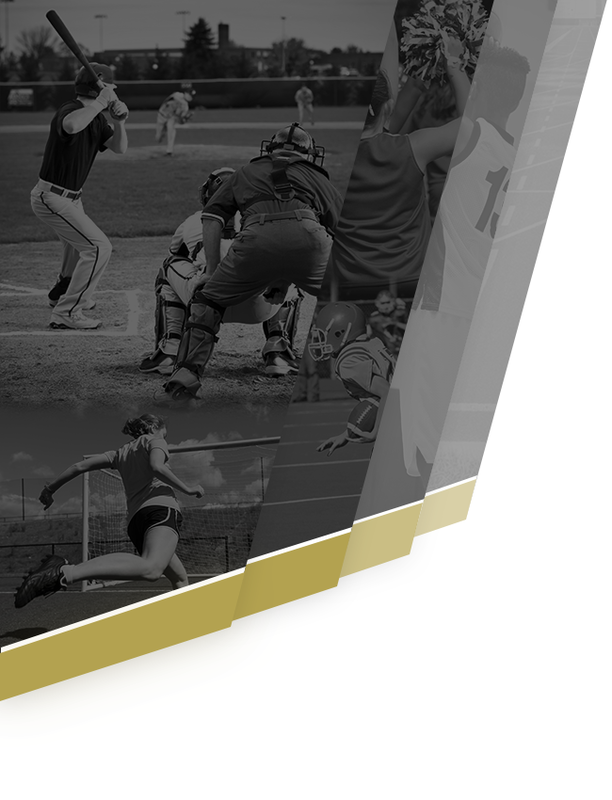 The Lady Prospectors faced the Metro Tech Knights in a makeup game from a previous cancellation. The Lady Prospectors were coming off a region win on Tuesday against Washington High and looking to get a 3rd win on the season. The Lady Prospectors dropped only 1 set to the Knights and had a great showing by the team. 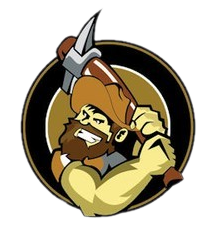 The Prospectors were led by Carma Ihler (Jr) 11 kills, 6 aces, 22 digs, Mattie Fahrenbruch (Sr) 7 kills, 4 aces, 2 blocks, 3 digs, Lucia Kimble (So) 6 kills, 2 aces, 2 blocks, 6 digs, Cameron Krueger (So) 4 kills, 3 aces, 9 digs, Madison Roach (Fr) 6 kills, 1 ace, 6 digs, Jessica Sigler (Sr) 3 aces, 15 digs, and Meagan Smith (So) 1 kill, 4 aces, 3 digs. 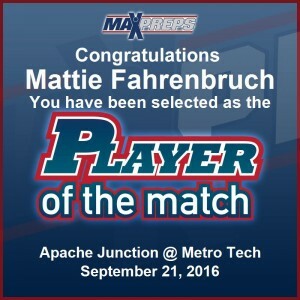 Mattie Fahrenbruch was named the MaxPreps Player of the Game. The Prospector JV Volleyball team was victorious 2-1 with Lola Knotts being named MaxPreps Player of the Match. 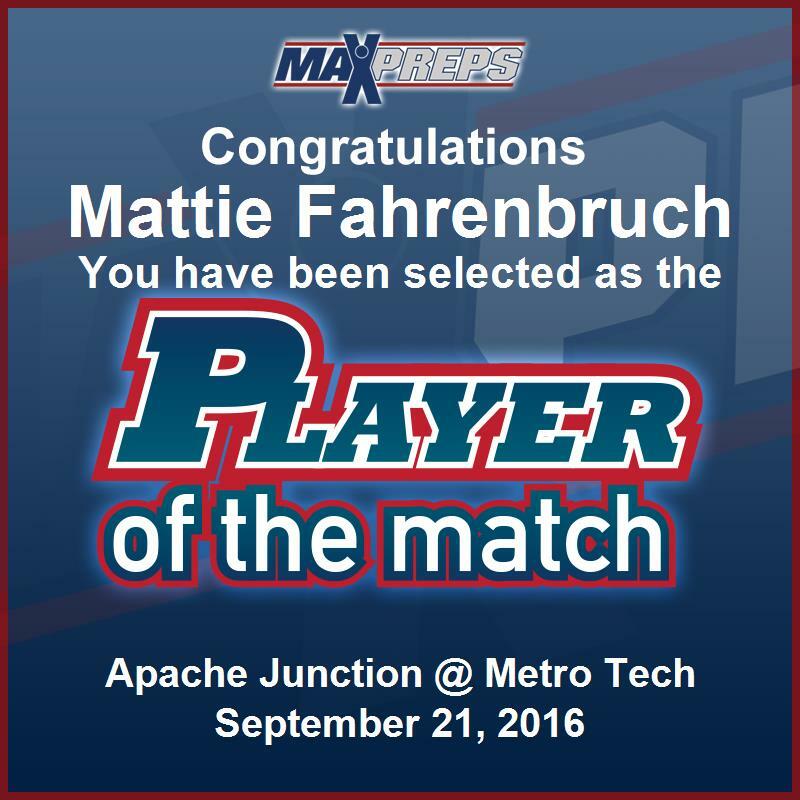 The Prospector Freshman team won their match 2-0 with Devan Lauria being named MaxPreps Player of the Match.